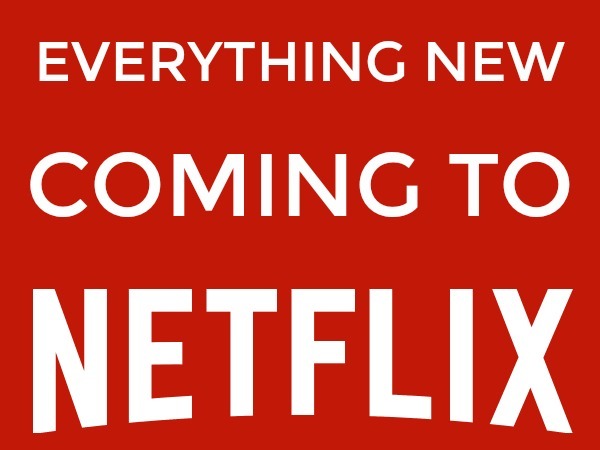 Did you miss the list of what’s coming to Netflix March 2019? Make sure you finish up any series or movies scheduled to leave at the end of March before they’re gone. Here’s a sneak peek at some of the hottest series and films on Netflix in April 2019. Here’s the full list of new shows coming to Netflix in April 2019, including movies and comedy specials. Netflix originals have links to their trailers and watch pages. And here’s everything leaving Netflix in April. WHAT ARE YOU LOOKING FORWARD TO WATCHING ON NETFLIX IN APRIL 2019?